A dog with a newspaper. 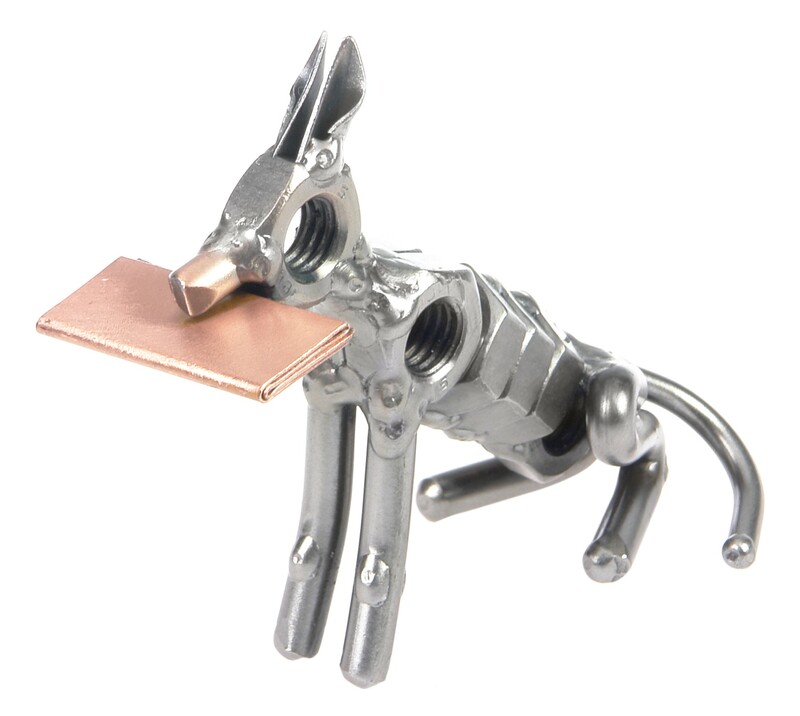 A metal figurine of a dog with a newspaper. A faithful and loyal friend of a human is looking for new home. A unique present for dog owners and lovers.